TNT sewing patterns are they Tried & True or are they exploding out of your wardrobe? What do I love about TNT (Tried n True) Patterns? Why is it Dangerous for me to make too many TNT Patterns? If I make one too many of the same TNT pattern, I run the risk of hating every garment I've made with this pattern. That is dangerous ground for me. There is a thin line between love & hate and I certainly don't want to step over THAT line! My TNT story of warning. I used to wear striped T-shirts. I used to wear them a lot. I love a black and white striped T-shirt, it's fresh, french and frisky! My mother-in-law used to wear a lot of black and white striped T's too! My love affair with black and white T's crashed n burned when my children told me I looked like nanna! 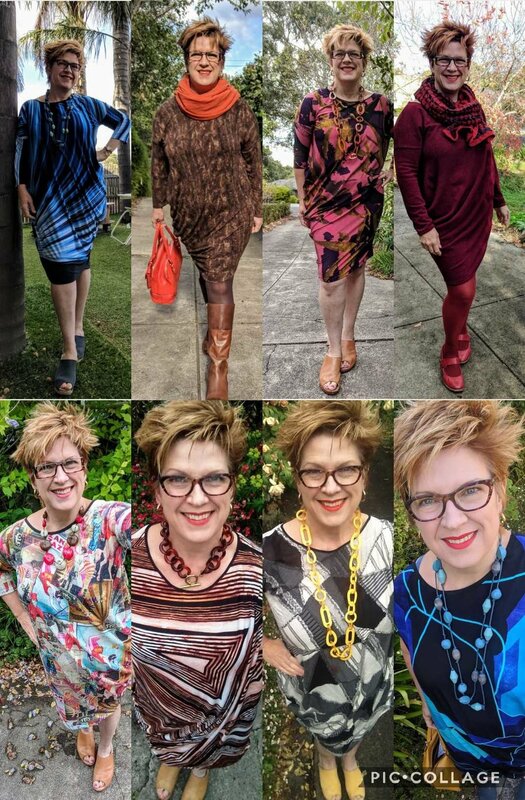 It's no secret I love my Drop Dress Pattern. It's a fast sew. No doubt about that! I think I have reached my limit! but I'm not going to! I love the drop dress and I want to stay sweet with them ... all 8 (maybe 9, or 10?)! It's 10 Drop Dresses! Ten is a lovely number. Do you have a "Saturation Point" where you have to stop making your TNT? When have you made "one too many" of your TNTs? Did you survive the experience? 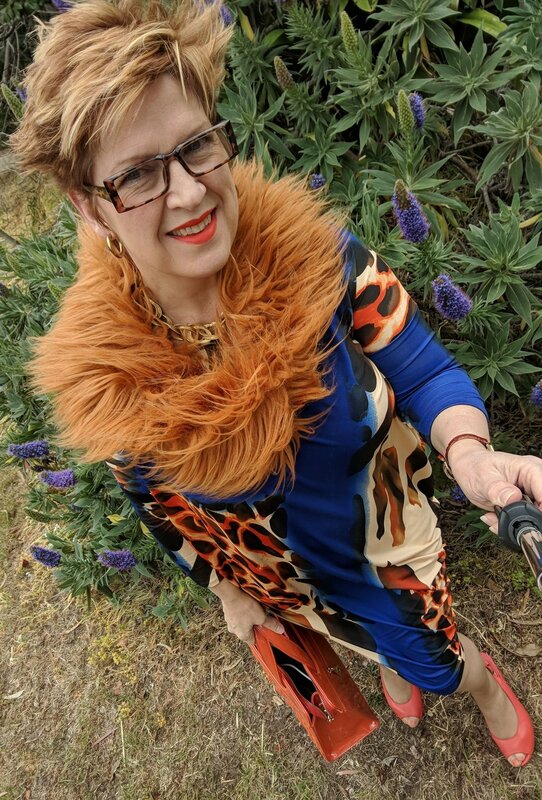 Follow me on Instagram and Subscribe to my Blog for more adventures with Patterns, Fabric & Life!